I recently posted a picture on my Instagram and Facebook and mentioned I did something different with my hair! Well, here is the story. Over the years that I've worn my hair in its natural state, you could ever describe me as a product junkie! Although to some that could be a positive, it does have it cons. One negative is that I rarely experiment with my hair and I often suffer from hair boredom. So, with all the many options out there, where is a curly girl to start?! Well actually, my own bathroom cabinet was a great place. 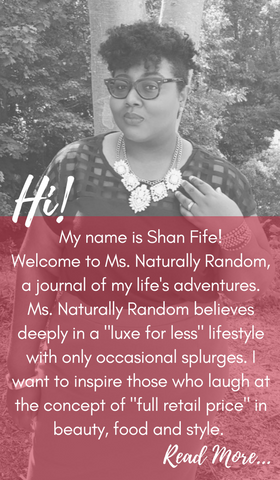 I attended a natural hair expo last year and picked up a few different products I wanted to review but just never really got around to it [procrastination wins again]. 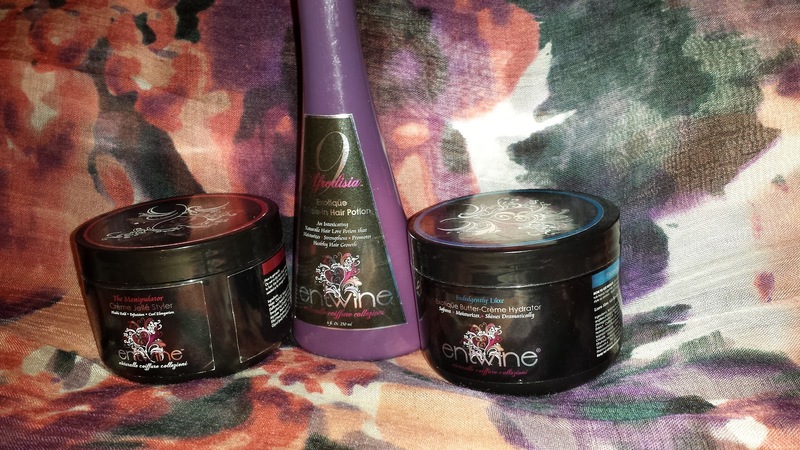 A friend recommended I try Entwine Couture products. They have a full line of products but I purchased three items. I was really interested to see if this line would live up to the quality the presenters promised during the hair expo. I must say I was pleasantly surprised. Sue me, I can be a pessimist when I know it is someone’s job to sell me something. 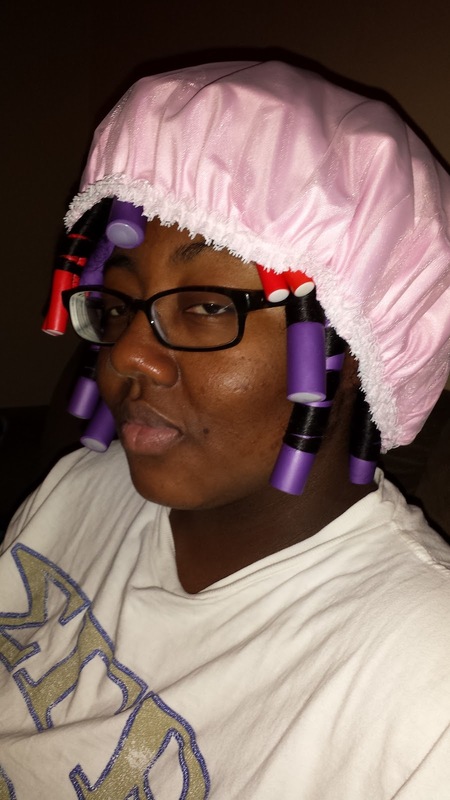 I decided to use the products to create a flexi rod set of curls on my hair. It is described as a tool to soften, condition and moisturize hair. It is to be used prior to styling. It is a hair butter that contains ingredients such as palm fruit, safflower, pomegranate, shea butter and other conditioners. Click here for a full list of ingredients. My opinion: It did exactly what it said it was going to do. I like the texture and consistency of this product. I used this product after the Exotique Leave-In. It was creamy and lighter than my homemade shea butter “Kitchen Mix” and I liked that. It has a pleasant smell. Not overpowering at all. 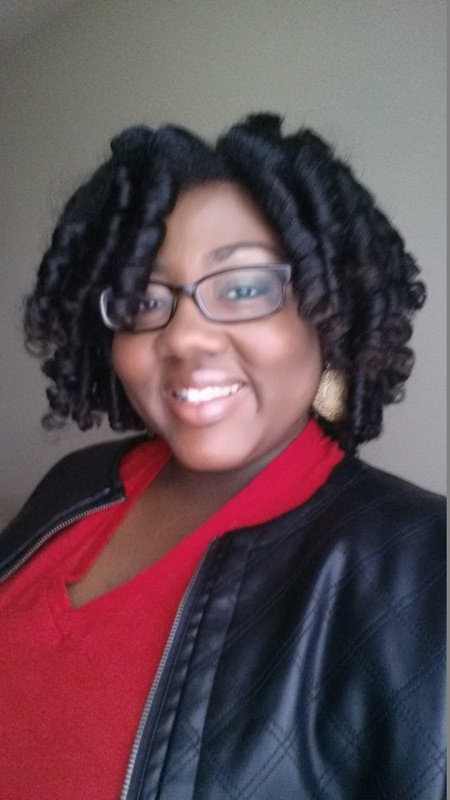 I could definitely see myself using it again as a hydrator while doing a twist-out on slightly damp hair. 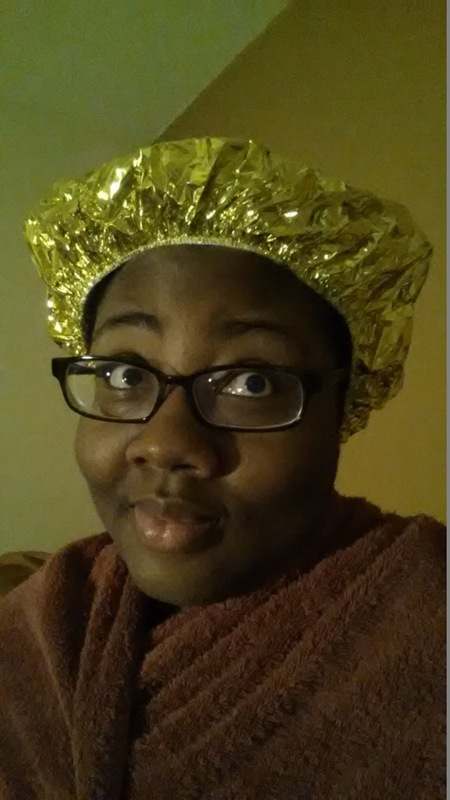 Don't judge my satin cap! 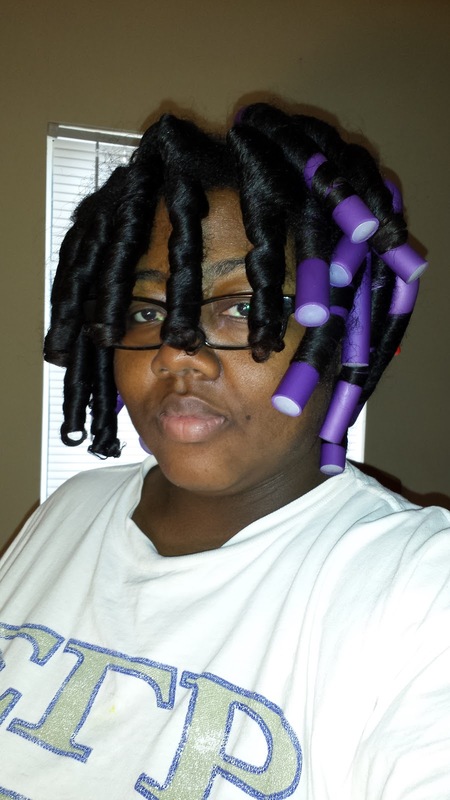 LOL Flexi rod set complete! Do I really feel as tired as a I look? Yes! It is described as a crème-gel that helps hold and form natural hair styles. It is said to reduce frizz, no flaking or crunchy hair and also does not contain mineral oil, petroleum, phthalate-free or parabens. 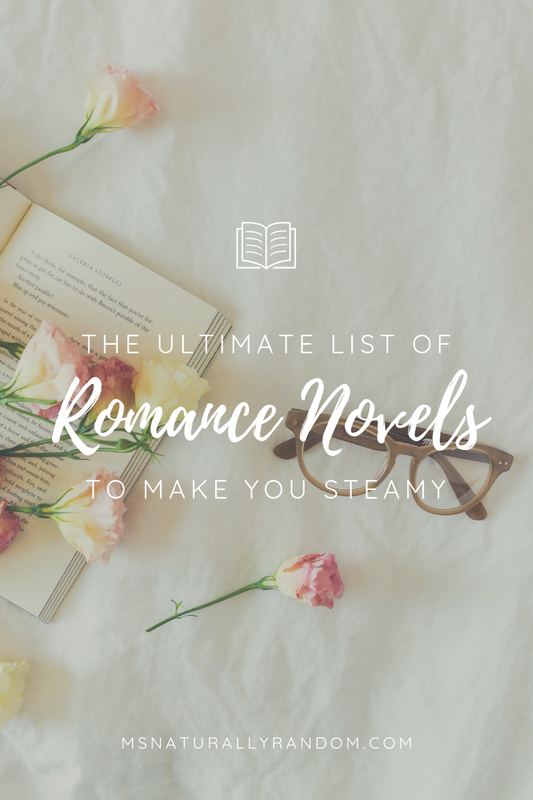 Click here for a full list of ingredients. My opinion: I think I love it! My curls were soft, bouncy, shiny and smooth. I am pretty heavy-handed when using hair products. I tend to like really heavy products because my hair is very fluffy and dense. I actually like products to “weigh it down”. It gave my hair a lot of definition and hold. The smell is a little stronger in product than I’d like by fragrance is subjective. Since now I know I could have gotten the same results with less product (a little does go a long way), next time I’ll use a little less. Next morning! Bounce and Shine! I'm happy! Overall, I really liked my result and plan to continue using Entwine for my rod sets. The products are a little pricey for me but since I purchased them during a hair expo I got an awesome deal. Yay! I'm glad you finally tried out the products! I'm in love with the Jelle Styler. I've purchased that and the Afrodisia 9 again. Love it! What do you primarily use the Afrodisia 9 for? Daily moisturizer? I love your curls! So pretty. It was my overall favorite of the three items I purchased. Your hair came out real pretty! I need to try these products myself. Your hair looks really pretty , once again styling it up !